ŠKODA's all-new KAROQ SUV B-roll. ŠKODA Australia launches its first medium SUV, the ŠKODA KAROQ, priced from $29,990 RRP for the manual and $32,290 for the DSG. 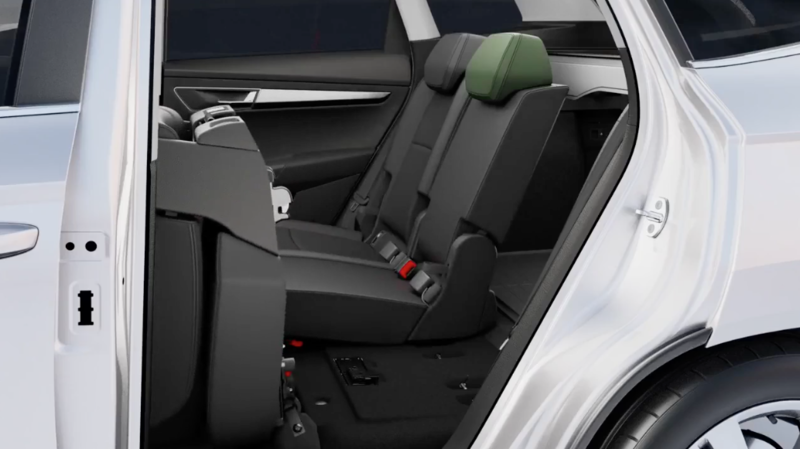 VarioFlex system allows easy removal of rear seats, to match owners' space requirements. 2018 Škoda KAROQ SUV VarioFlex. ŠKODA's all-new KODIAQ seven-seat 4x4 SUV. Skoda Rapid Spaceback footage 1. Skoda Rapid Spaceback Footage 2. 2015 Skoda Fabia b-roll footage.